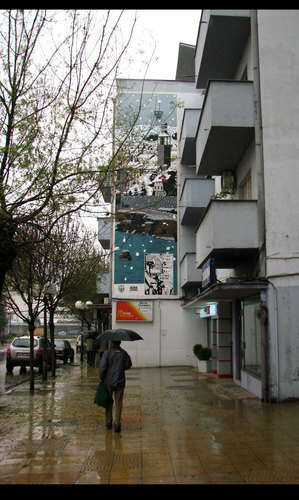 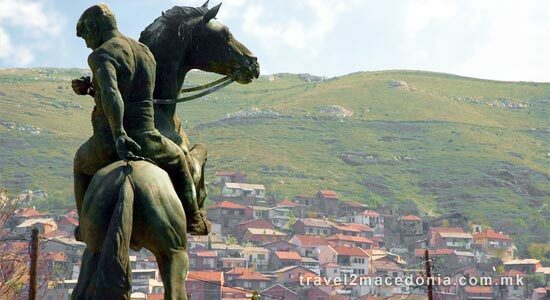 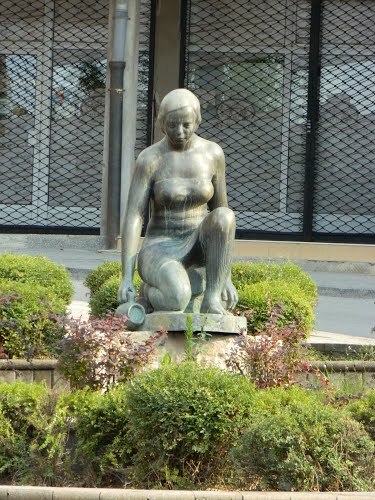 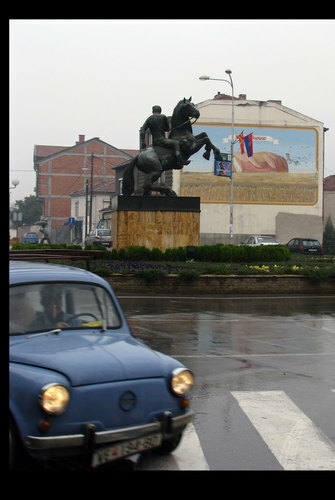 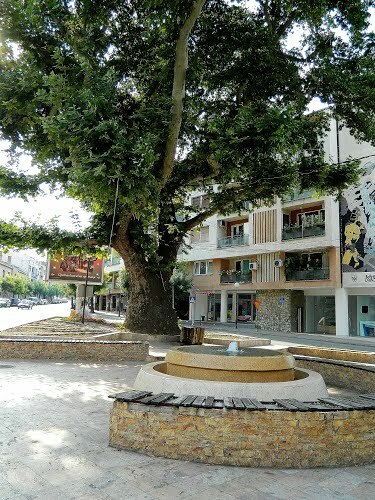 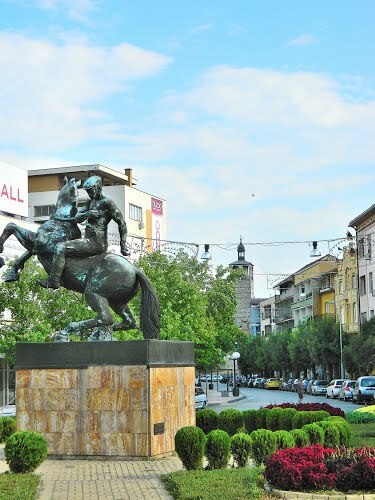 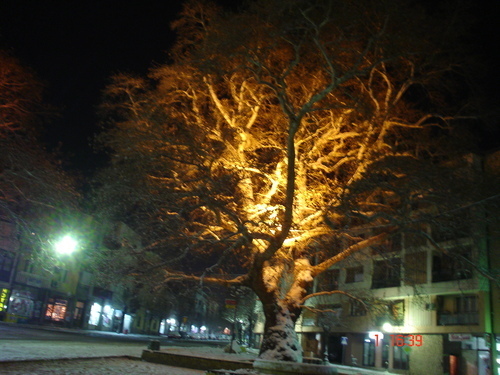 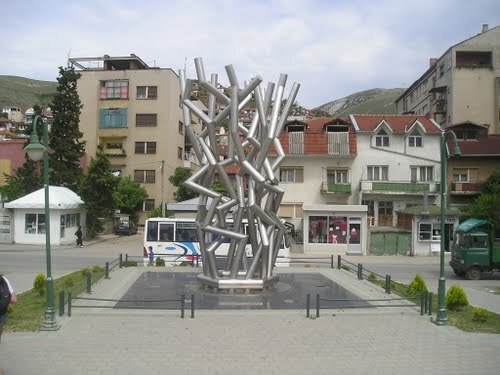 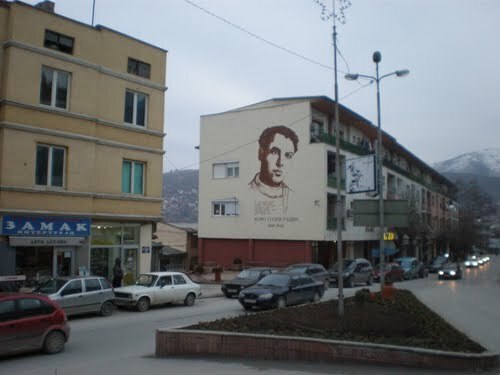 Duke on a horse is placed in the center of the city, placed between old city clock tower and the monument of Koco Racin, dedicated to dukes of Veles, participants in Krusevo liberation and creating a famous Republic of Krusevo: Jovan Naumov – Alabakot, Aleksandar Dimov – Dokurcev, Todor Hristov – Oficerceto and all fighters for Macedonian freedom. 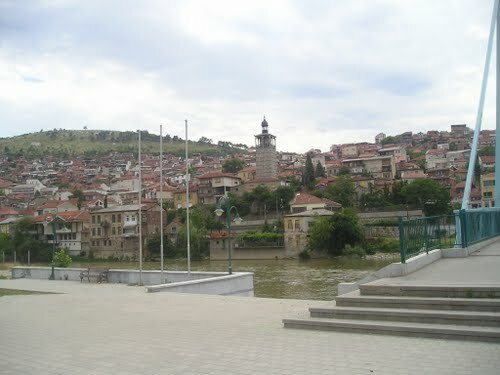 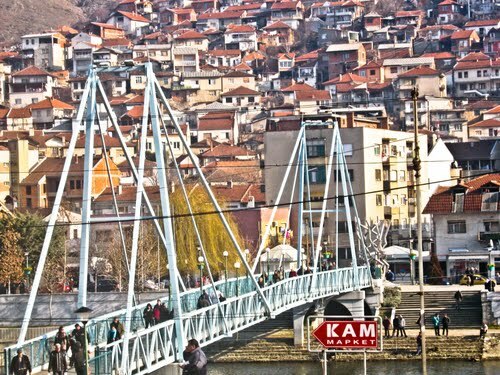 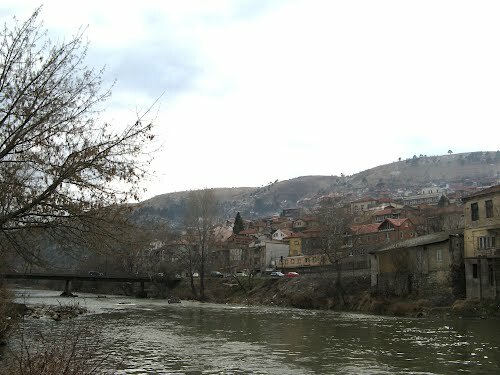 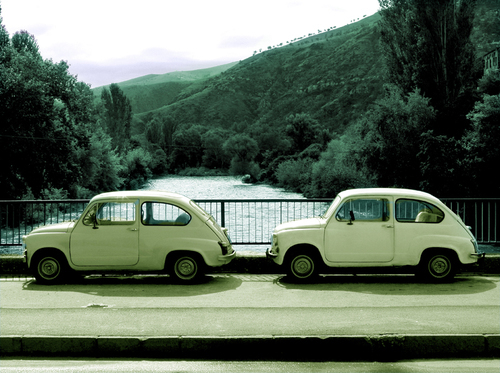 In the past "malo movce" (little bridge) was the most famous bridge in Veles. 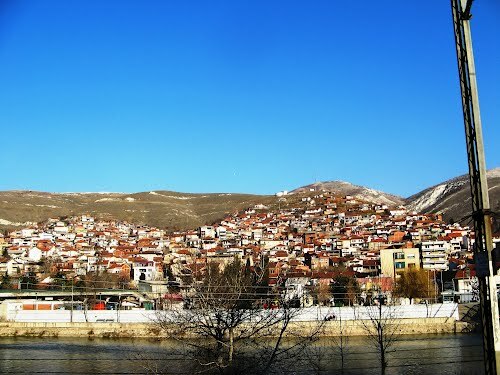 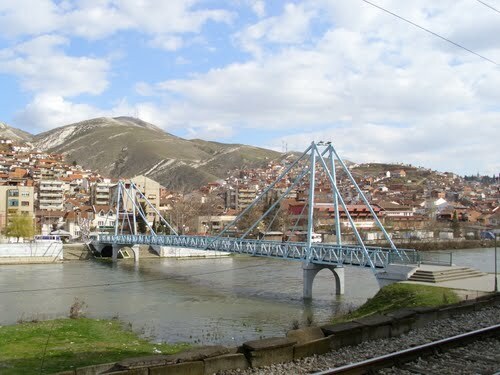 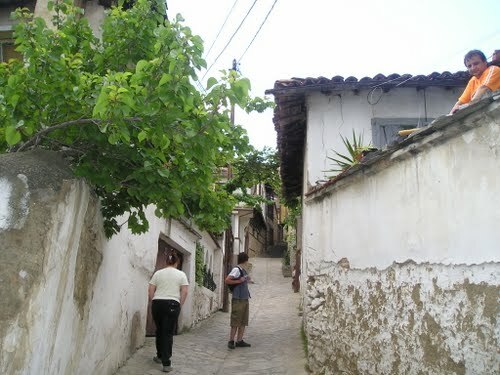 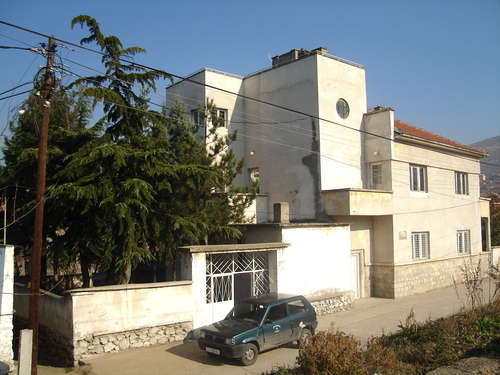 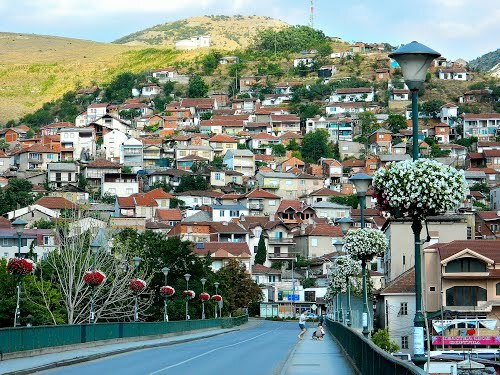 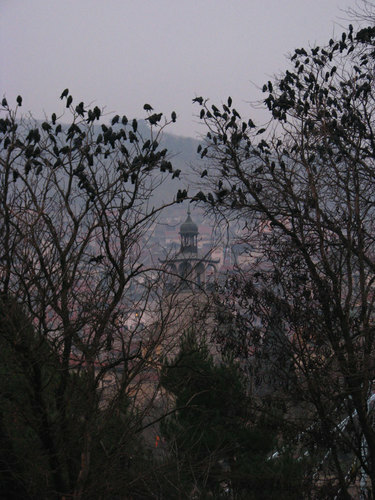 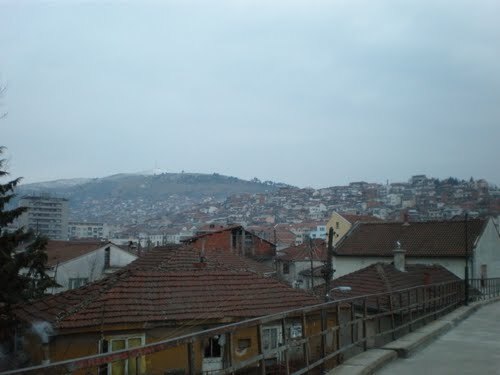 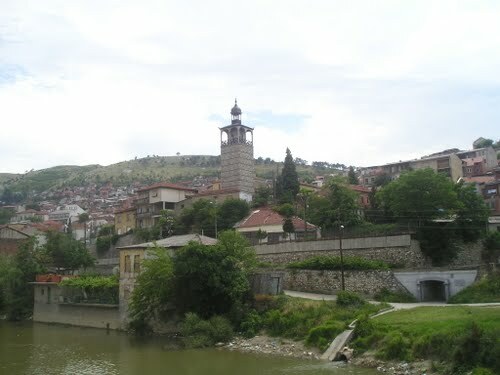 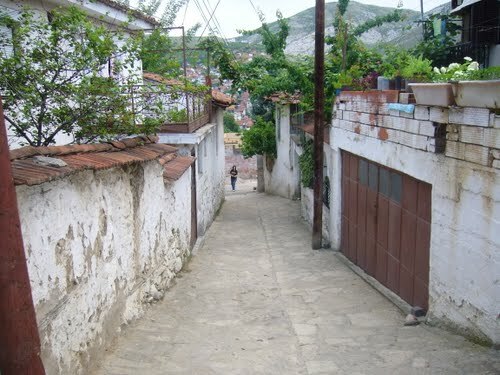 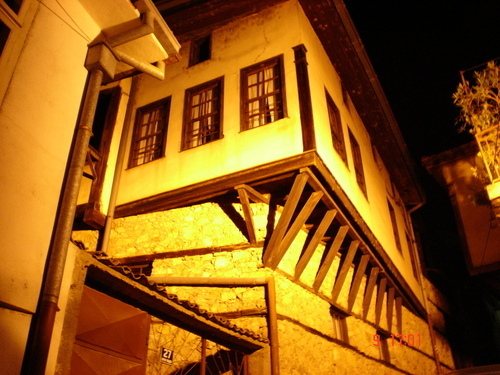 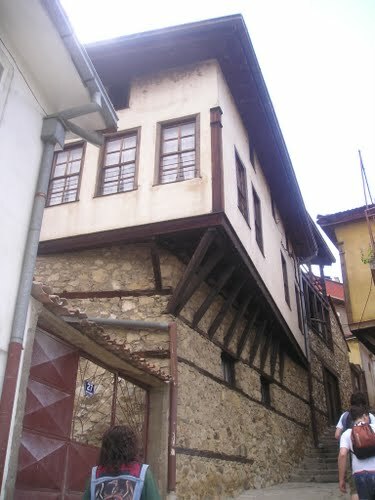 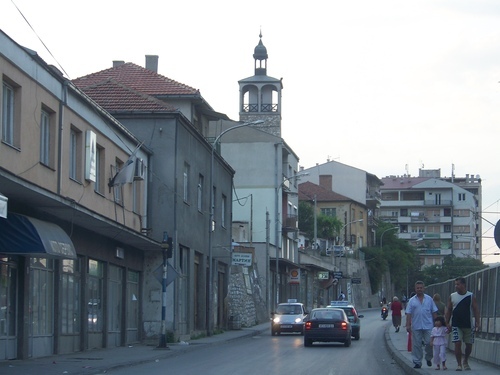 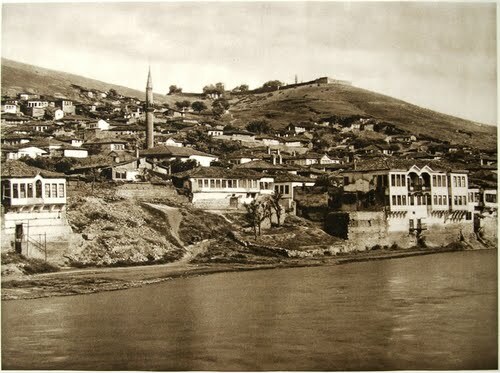 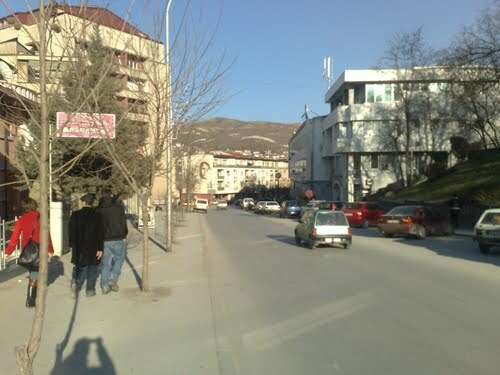 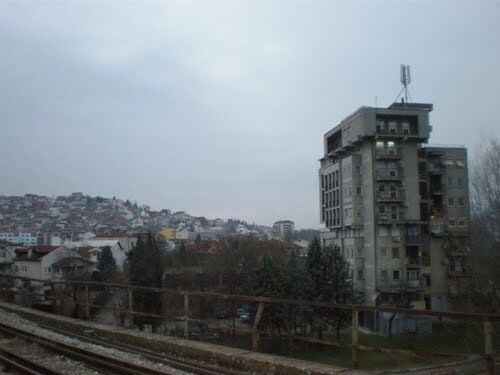 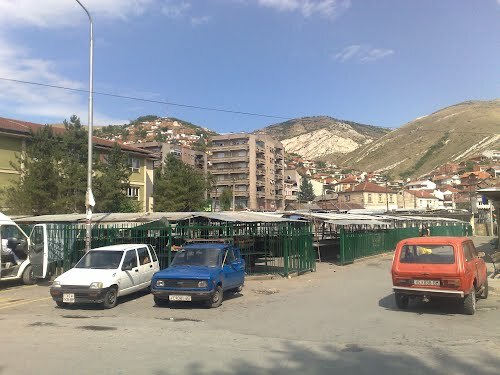 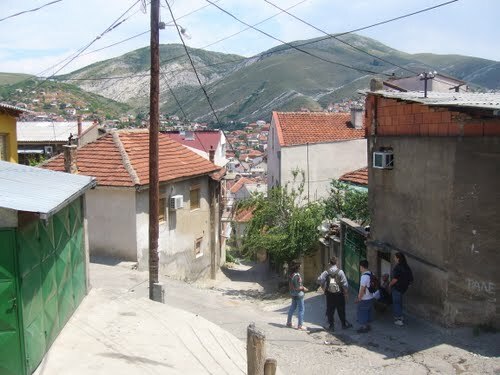 Veles was known as city of bridges. 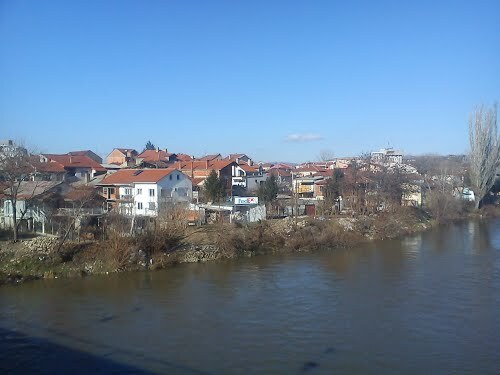 There, where in the past stands the little bridge, connecting both costs of river Vardar today stands a bridge again, dedicated to the old little bridge.